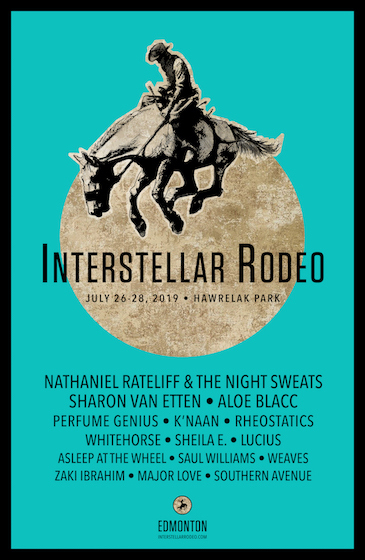 INTERSTELLAR RODEO’S 2019 LINEUP IS HERE. 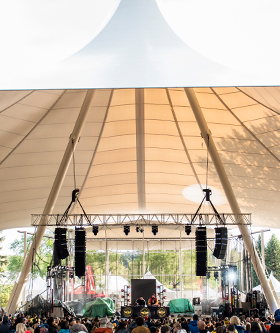 QUEENS AND KINGS OF ART ROCK, SOUL POP, POETRY, COUNTRY SWING AND SWAGGERING ROCK TO CONVENE AT HAWRELAK PARK, JULY 26-28, 2019. 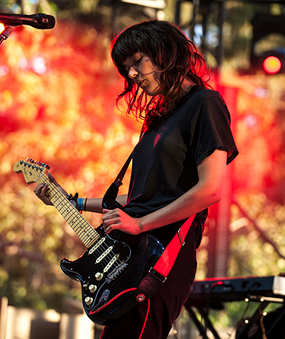 Click here for daily lineups.